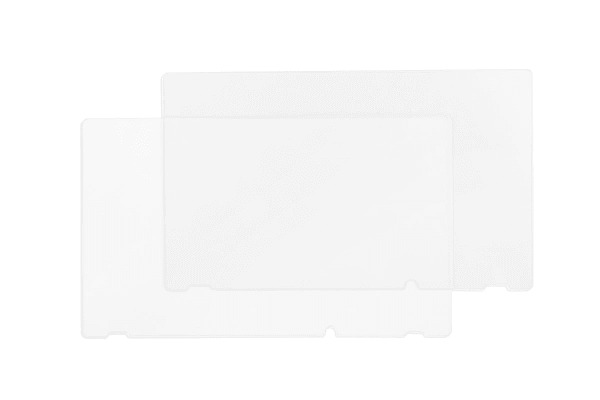 Ultra thin, heavy-duty screen protection. 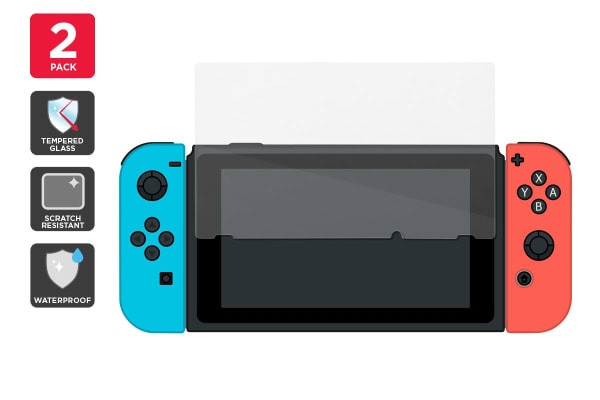 Built with premium, multi-layered tough clear glass, shield your Nintendo Switch screen from bumps and scratches with this ultra sleek, protective tempered glass screen protector. Get heavy duty protection for your Nintendo Switch screen with this Tempered Glass Screen Protector (2 Pack), built with a fortified, scratch-resistant glass and an oleophobic coating to defend against fingerprint smudges, water and oil.